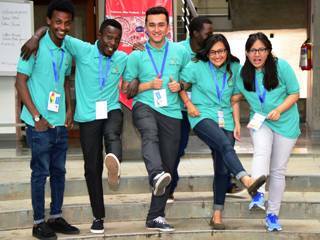 All together close to 40 participants from Russia, India, USA, Bhutan, Malaysia, Malawi, Uganda, Ethiopia, Tanzania, Afghanistan, Nepal, and Yemen partook in the event. 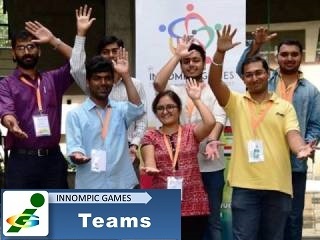 The participants were business incubators, startup founders, innovators, students, and artists. 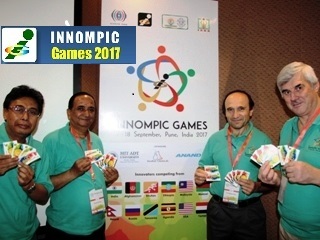 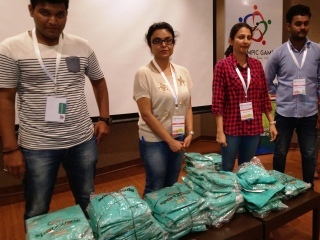 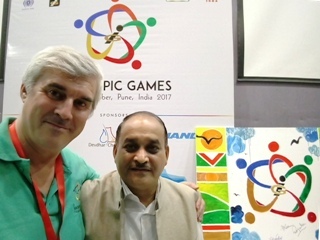 1st INNOMPIC GAMES event was jointly organised by Science and Technology Park (STP) Pune, Indian Science and Technology Entrepreneurs Park and Business Incubator Association (ISBA), and the Innompics World. 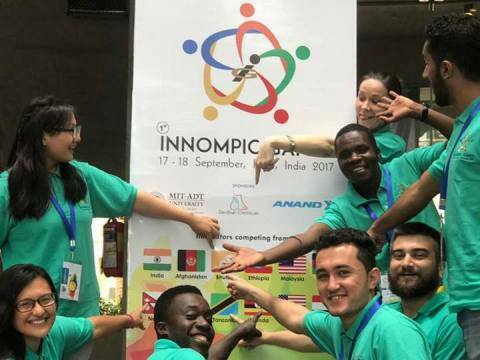 Teams from India, Malaysia, Russia, and Pune based International Students’ Team from Symbiosis International University participated. 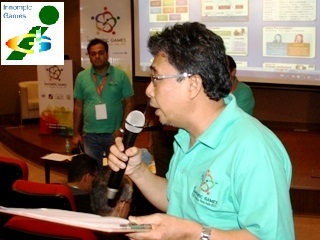 The Juries comprised of Venture Capitalist, Entrepreneurs, Incubator, and Professors. 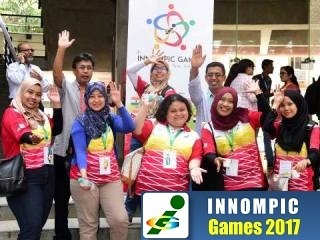 The INNOMPICS 2018 will be held in Kaula Lampur, Malaysia.